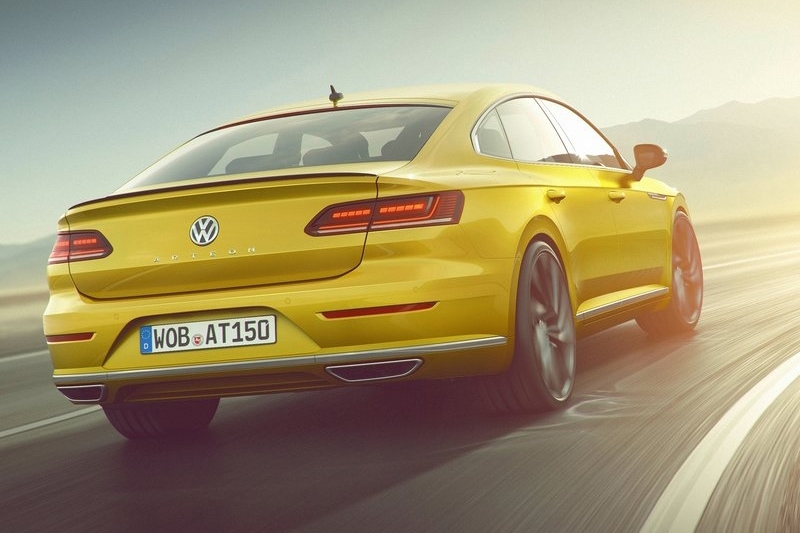 At the 2015 Geneva International Motor Show, Volkswagen presented an avant-garde concept car dubbed the 'Sport Coupe Concept GTE', as a suggestion to what lay ahead in Volkswagen’s future. 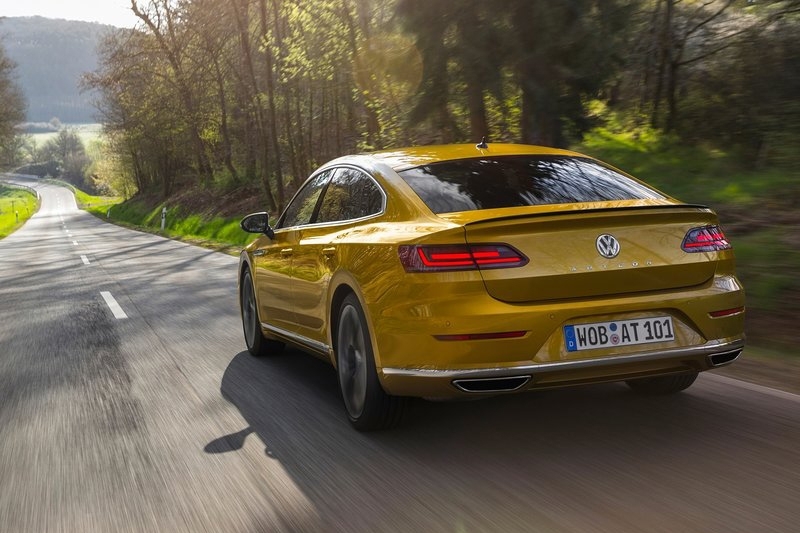 Entering production nearly unchanged, the result is the new Volkswagen Arteon, a gran turismo combining the best of traditional sedans and sports cars. 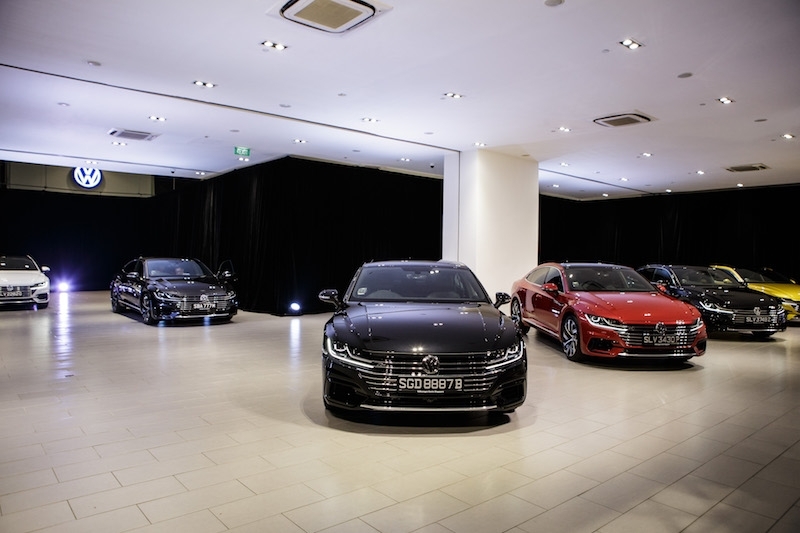 During an event last evening at Volkswagen’s showroom along Alexandra Road, the new Arteon was revealed to members of the media, where Singapore’s first owners of the Arteon also took delivery of their cars. 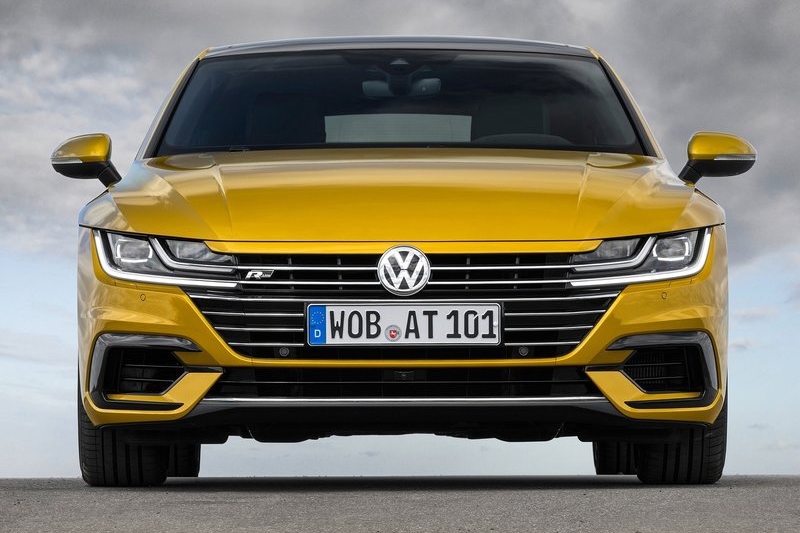 Based on the MQB modular platform shared with familiar models such as the Polo, Golf and Tiguan, underneath the Arteon’s beautifully styled exterior lies much of the Golf R’s running gear including its 4MOTION all-wheel drive system, 7-speed dual-clutch DSG gearbox and 2.0-litre engine offering 280 bhp and 350 Nm of torque. 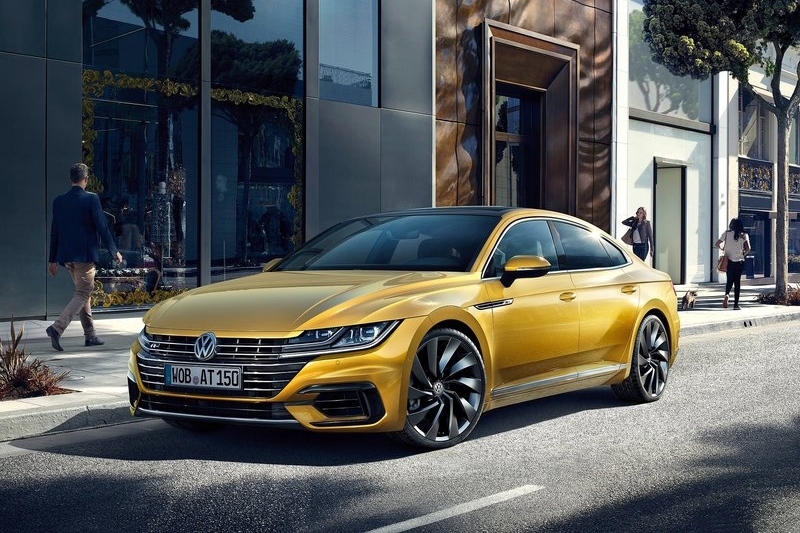 The Arteon’s exterior design – from its dynamic front end, to its long wheelbase, ending in its muscular rear end – combines elements of a sedan and a sports car in a coupé-style fastback package. Klaus Bischoff, Head of Volkswagen Design, calls it a car that “speaks to the heart and head alike”. Viewed from the front, the Arteon showcases a wide and deep-set radiator grille flanked by arresting LED headlights. 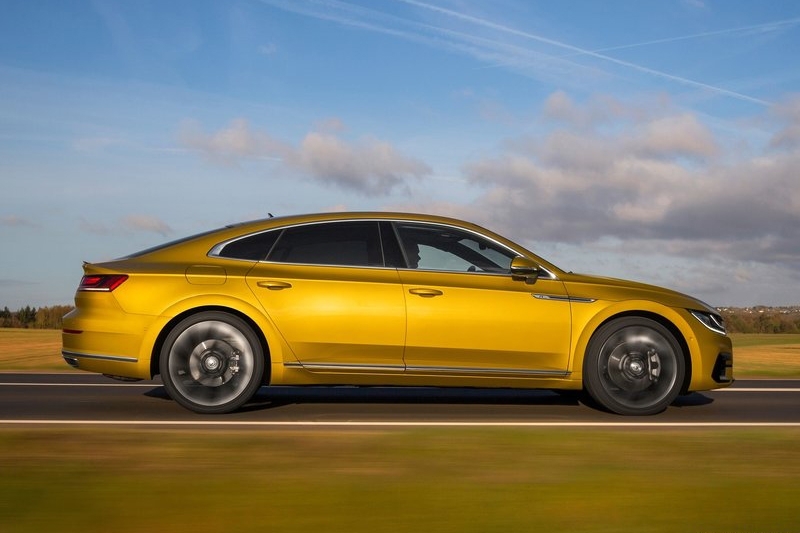 Giving the Arteon its low-slung appearance is a ‘character line’ that segregates the doors and windows, beginning from the radiator grille and flowing over the side profile before ending inside the tail lights. On the inside, a dashboard like the Passat’s houses a heads-up display, a 12.3-inch Active Info Display digital instrument cluster, and the latest version of the Discover Pro infotainment system with a 9.2-inch capacitive touchscreen. Tech niceties such as Area View which gives drivers a 360-degree view of the car’s surroundings, and App Connect for Apple and Android smartphones are standard equipment. Occupants too will appreciate the Arteon’s roomy interior, with plenty of legroom in the front and rear seats as well as its best-in-class boot capacity of 563-litres. Helping the Arteon get in touch with its sporty side is the Dynamic Chassis Control (DCC) system, which offers a slider bar for drivers to specify their exact desired suspension stiffness. Of course, presets such as Comfort, Normal and Sport are still available, with the addition of Comfort+ and Sport+ profiles. 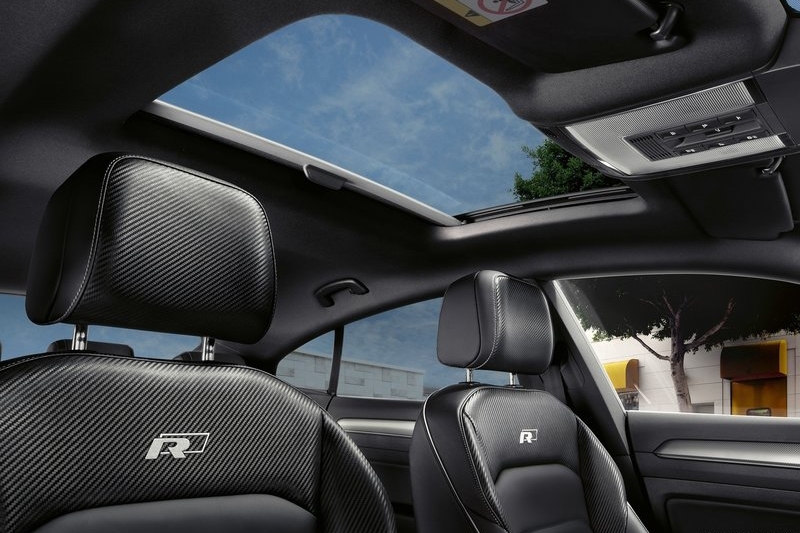 The 280 bhp from its 2.0-litre TSI engine propels the car from 0-100km/h in just 5.6 seconds, up to an electronically limited top speed of 250km/h. 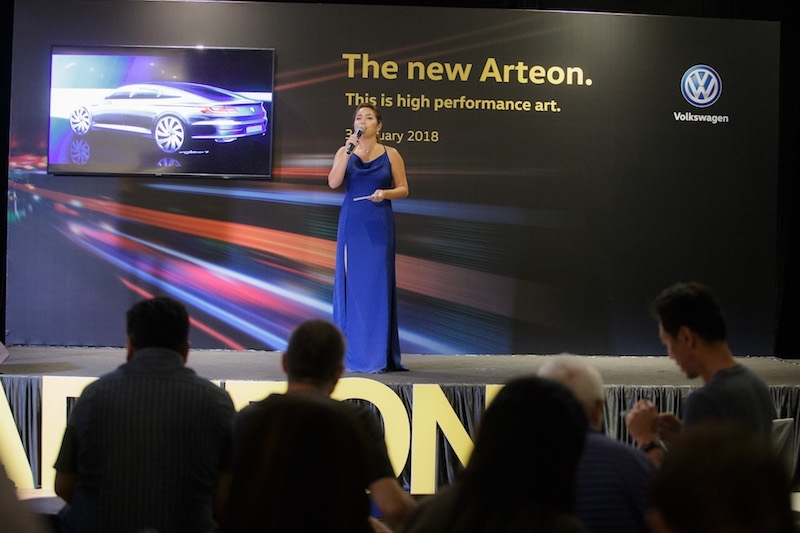 The only variant currently offered on sale is the Arteon R-Line, priced at S$221,900 with COE. 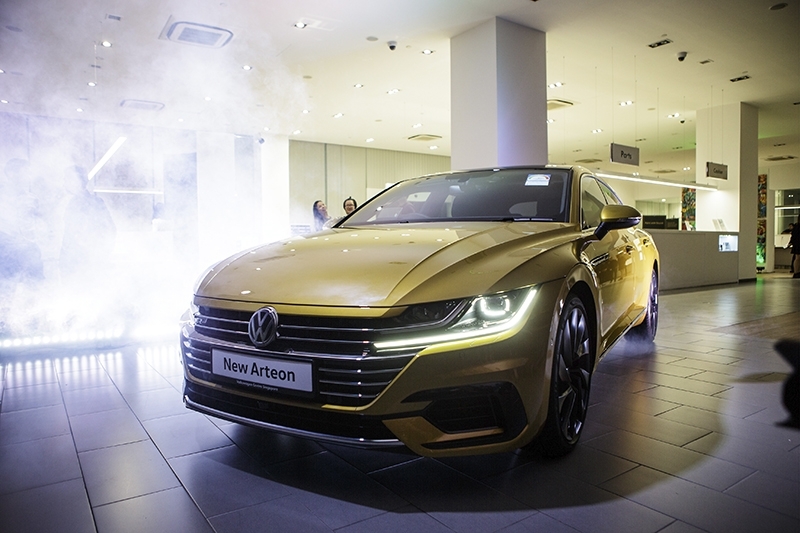 For those of you who are content with a 190 bhp Arteon, the more affordably-priced Elegance variant is expected to be launched later this year.